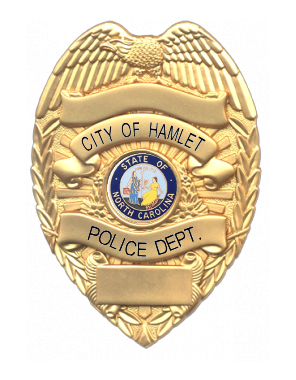 HAMLET — Residents in the city of Hamlet are encouraged to keep their vehicle doors locked. Hamlet Police Department Det. Heather Wyatt said in an email that the department has taken more than 10 reports of vehicle break-ins over the past two weeks. Wyatt noted that in once instance, a gun was reported stolen from a vehicle. Police are seeking the public’s help in solving the crimes. Those with information should call the Hamlet Police Department at 910-582-2551.